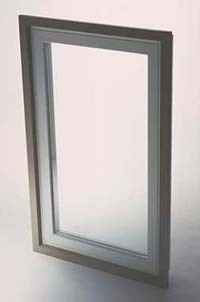 Integral fixed window reduces air/water infiltration over combination units. Copyright © 2003-2006 Russell Hayada. All Rights Reserved. FiberglassWindows.com is a trademark of Russell Hadaya.